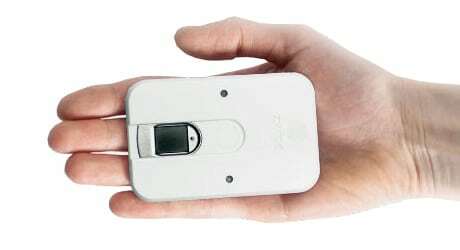 Norwegian biometrics specialist Zwipe has received an additional US$3.5m in funding to take to market a contactless ID card that includes a fingerprint sensor and is designed to work with standard contactless access control readers. The Zwipe Access card “is based on an NFC platform” and features a biometric sensor supplied by Fingerprint Cards. “No external database with sensitive information is required because the fingerprint data is only stored inside the Zwipe card,” the company says. Of the total raised, $2.5m was invested through a private placement and $1m was provided in the form of a grant from the Norwegian government. The funds will be used to expand the company’s sales organization and to invest in technology development.